Grandstand entertainment is returning for free on the evenings of the 83rd Annual Tulip Time Celebration. Steering Committee Chair Paul Jones tells KNIA/KRLS News Vermeer Corporation is sponsoring all three nights of “Feesthouden” in celebration of their 70th anniversary. On Thursday, May 3rd, the band Bridge Worship of Ottumwa performs, followed by the Central College Jazz Combos on May 4th, and Des Moines based funk and jazz band Faculty Lounge, made up of educators in the metro area, on May 5th. Jones says Saturday’s entertainment will start a half-hour early to accommodate the Faculty Lounge performance, with Thursday’s and Friday’s grandstand shows starting at 7 p.m. on the Tulip Toren. Hear more about Tulip Time entertainment today’s Let’s Talk Pella. 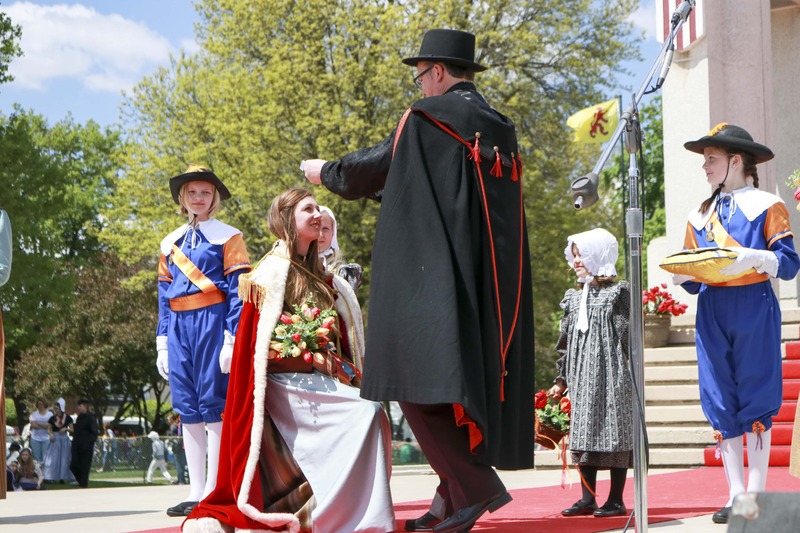 Stay tuned to KNIA/KRLS, the official radio station of Tulip Time, for coverage of the 83rd annual festival May 3-5.